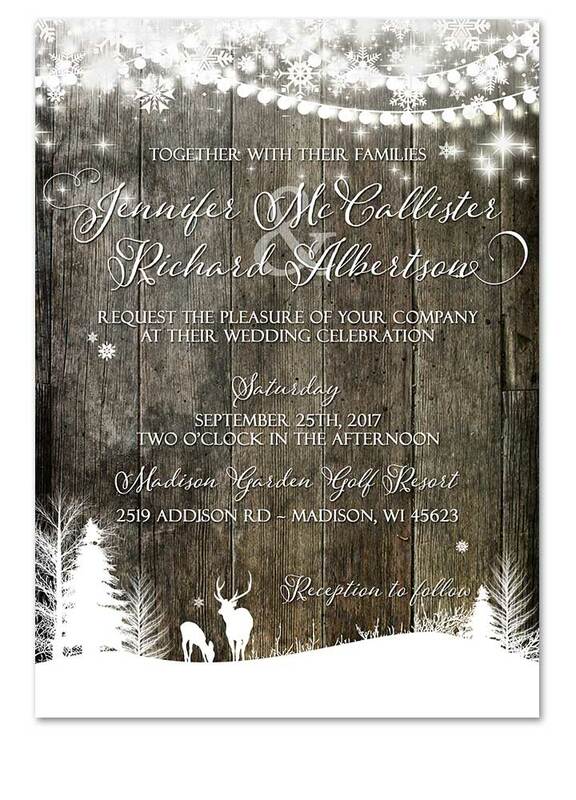 Hunting for love has never been easier with our Rustic Deer Twinkling Lights Wedding Invitation. 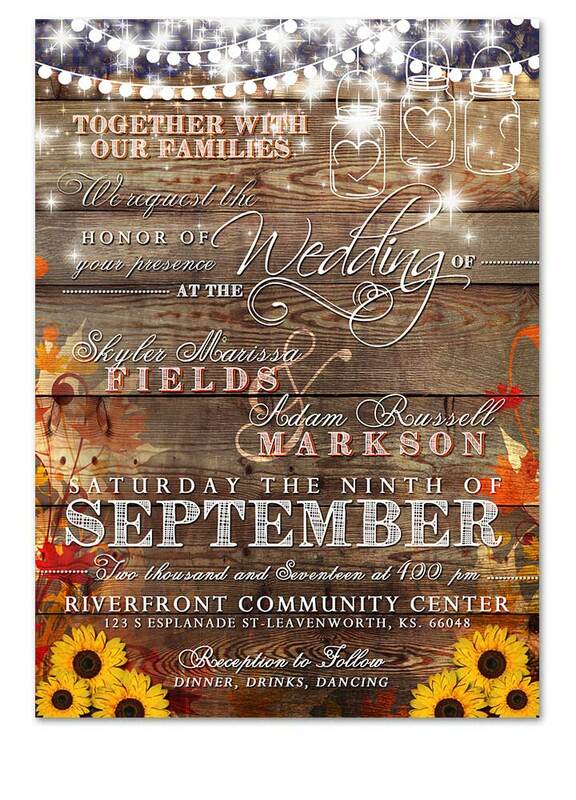 Fall in Love with our Rustic Fall Sunflower wedding Invitation! 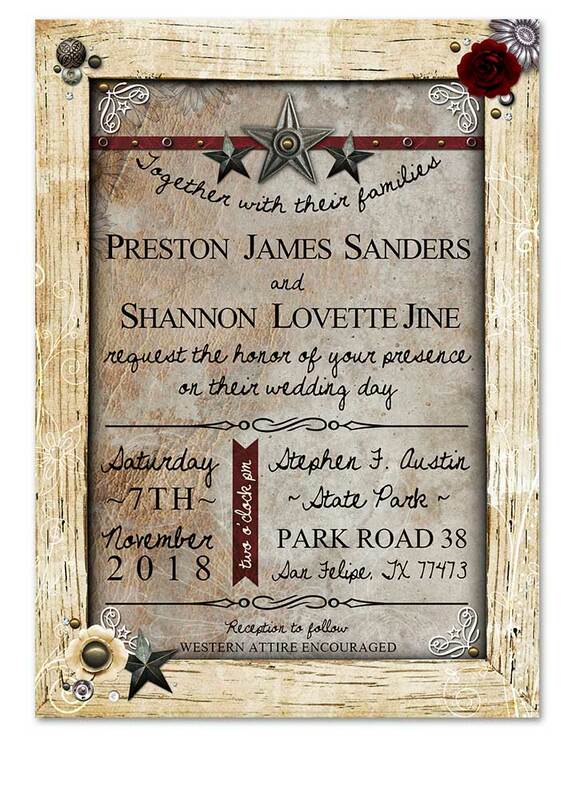 These unique wedding invitations feature a rustic wood plank background, colorful fall leaves, and twinkling lights and mason jars that hang from the top over lace. 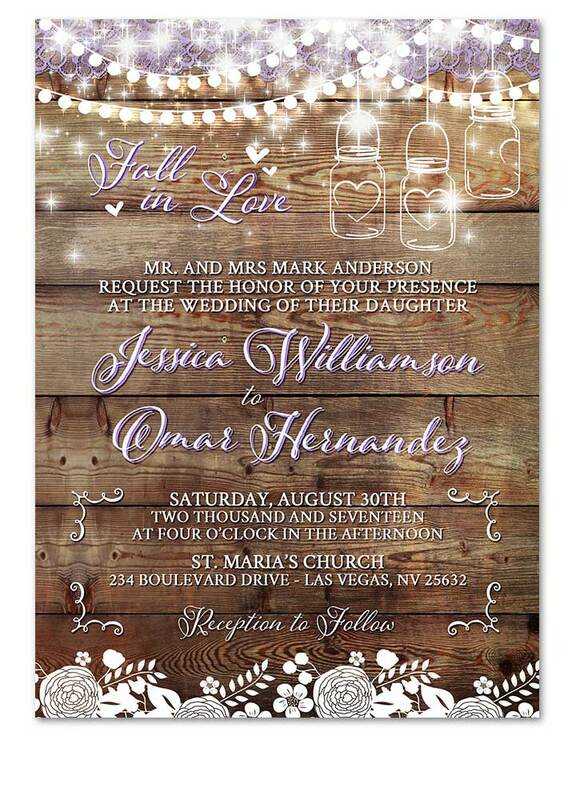 Great typography highlights your text for your guests and is eye catching! 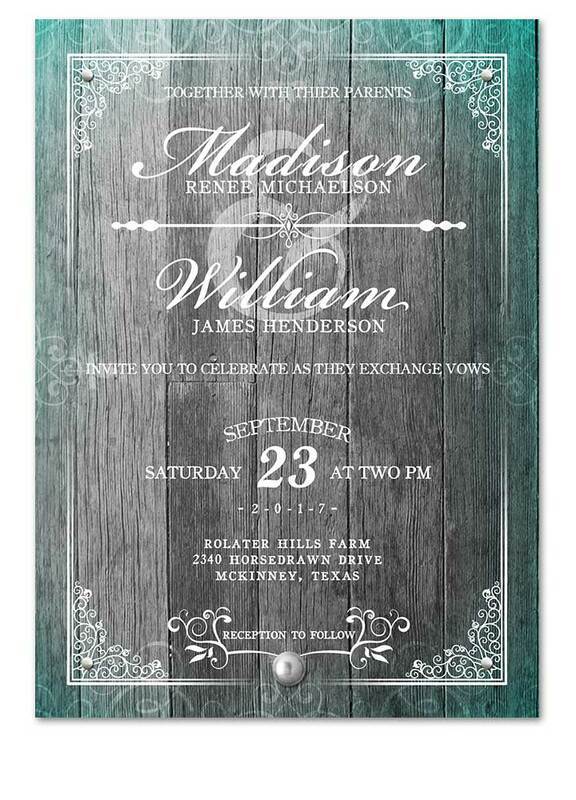 This classic fishing wedding invitation is so awesome we could squeal! 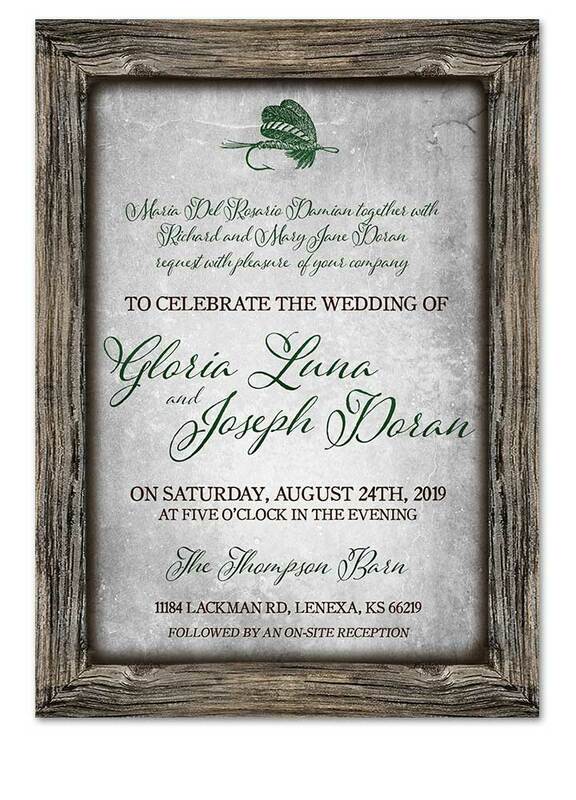 Features a wood frame border that highlights your wedding text in fun script and serif fonts in any color of choice (color shown is green) A fishing lure sits at the top of the wedding text and a tan kraft paper background completes the look. 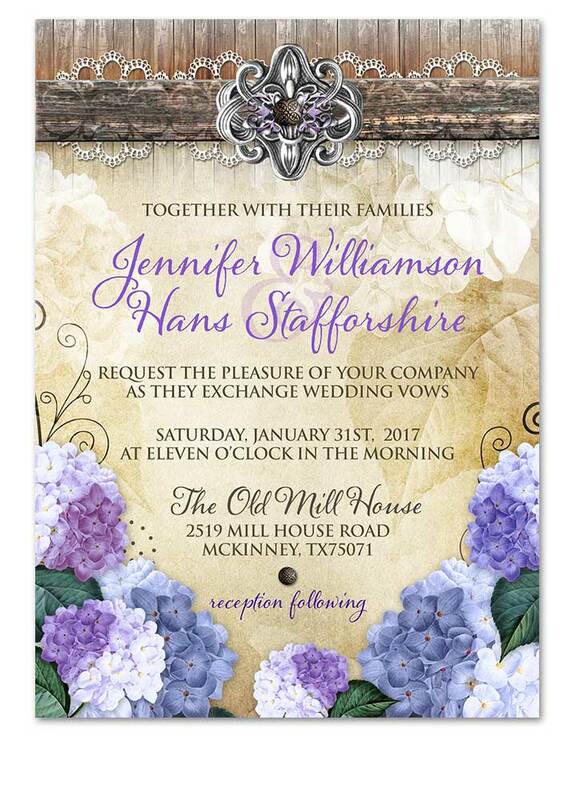 A great invitation for the avid fisherman or woman! 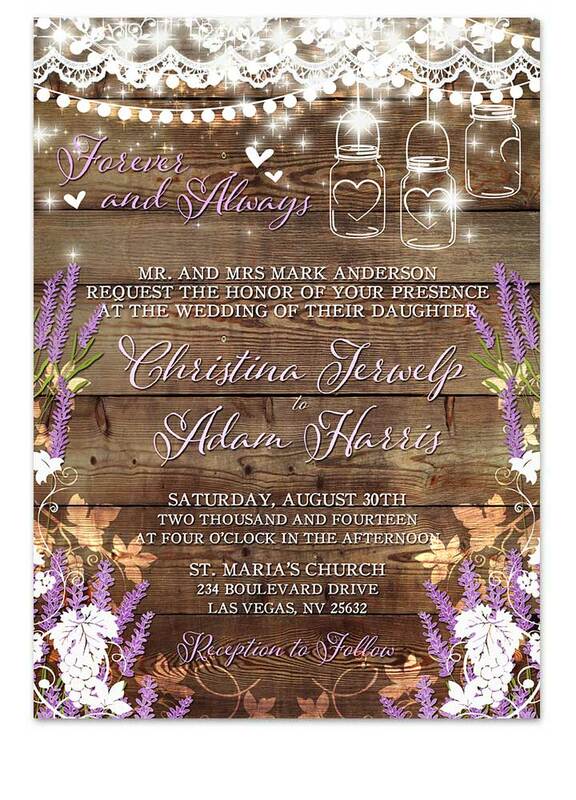 This classic fishing wedding invitation is so awesome we could squeal! Features a wood frame border that highlights your wedding text in fun script and serif fonts in any color of choice (color shown is green) A fishing lure sits at the top of the wedding text and a grey stone background completes the look. 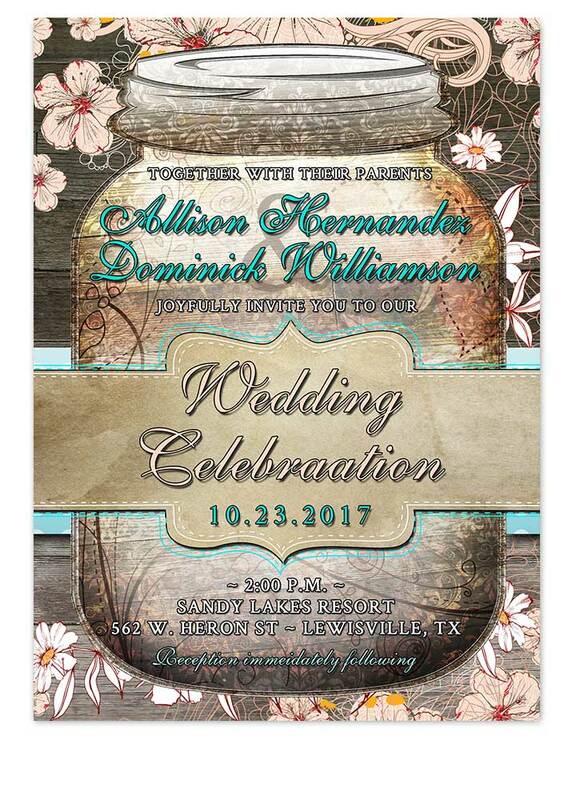 A great invitation for the avid fisherman or woman! 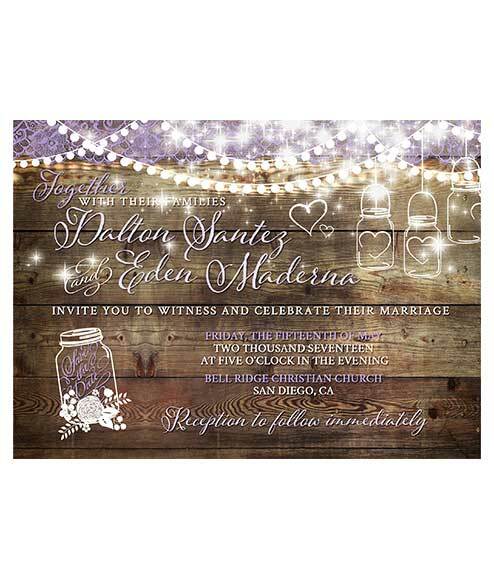 Showcase your rustic wedding in style with our Rustic Floral Mason Jar Wedding Invitation Wood Background Odd Lot Paperie. 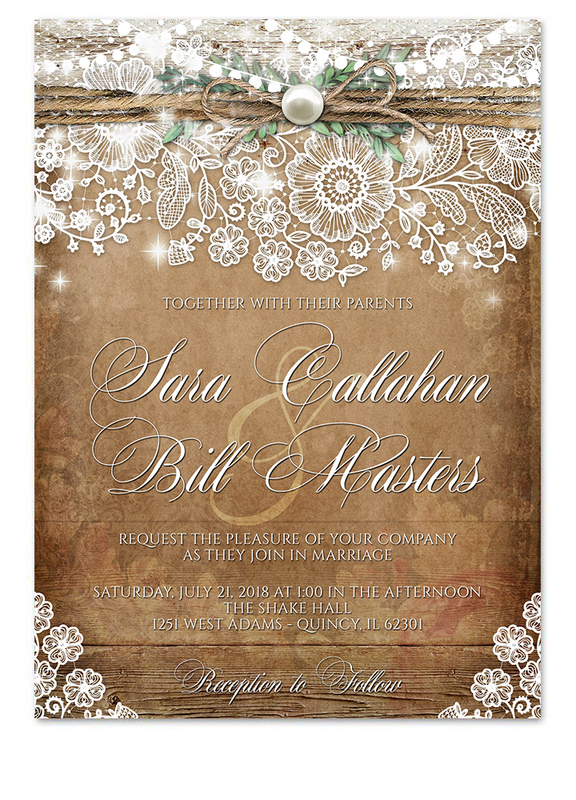 The floral lace of this invitation takes center stage, just like you will on your wedding day. 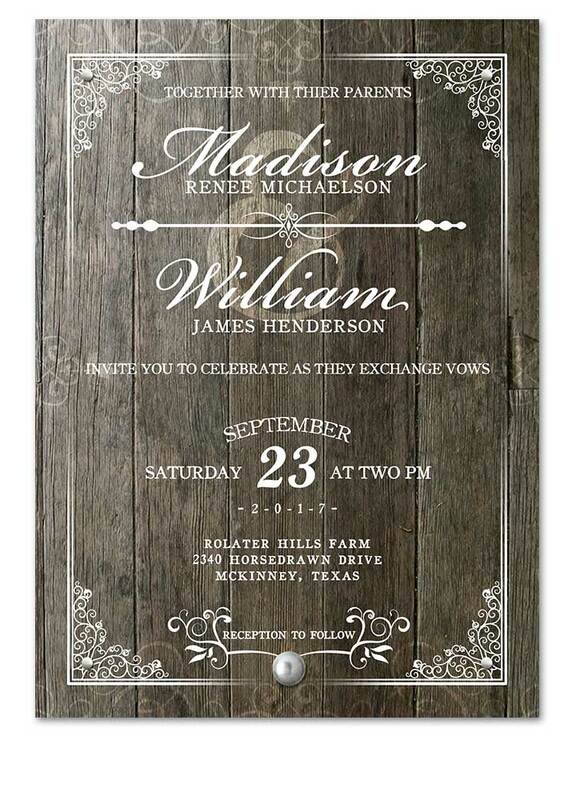 The rustic elements surrounding the delicate white lace hint at a carefree, but sophisticated, affair where your grandmother’s dress, hay bales and mason jars are all part of your celebration. 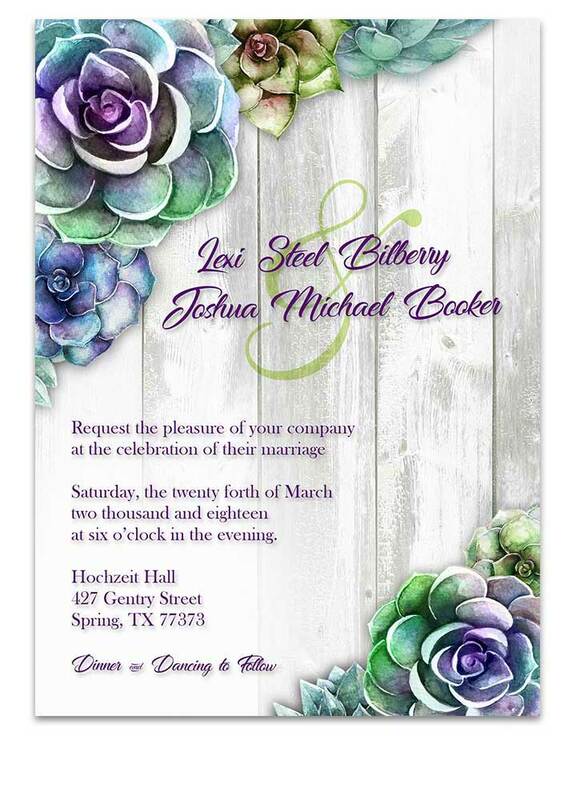 *Prints flat as seen **Lace and text color can be changed to fit your wedding colors.